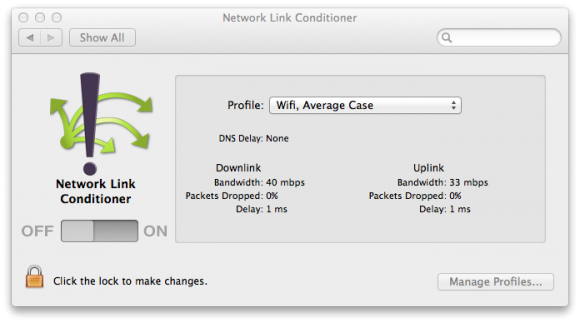 Apple introduced a useful tool with Lion that allows you to test application performance under various network conditions. The Network Link Conditioner (NLC) is primarily designed for testing iOS apps, though it can also be used for testing websites via Safari in the iOS simulator. Once you install XCode on Lion, you will find the NLC preference pane installer located within /Developer/Applications/Utilities/Network Link Conditioner/. A reboot is required before the NLC daemon will run. Once you have installed the Network Link Conditioner you can find the NLC icon in the “other” section of the system preferences. Once activated the NLC tool applies to the network interface of your Mac so it will impact ALL traffic on your computer when you turn it on. The nice thing about using NLC is that you can change the bandwidth profile on the fly. The NLC is a nice addition to OS X and might just come in handy when running performance profiling from Lion. Performance testing is an expensive exercise. It takes specialist skills and a significant amount of planning and understanding of the application in order to replicate the hundreds or thousands of users you are expecting. 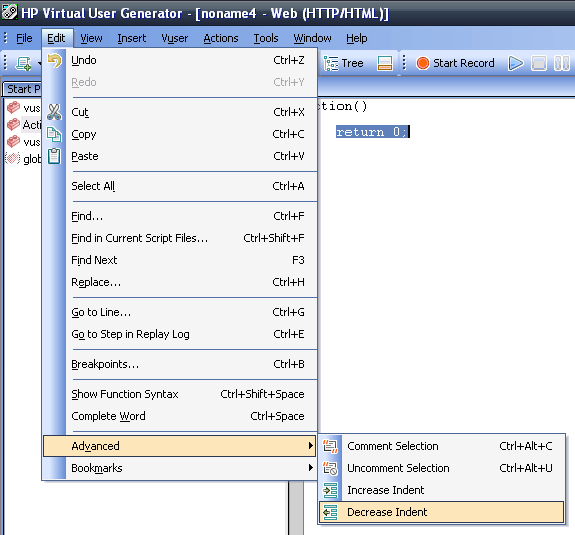 Another option of course is to let your end users do the performance testing for you. Take the announcement from Blizzard below for Diablo III. Beginning this Friday everyone is invited to log in and help us put the game and servers through their paces in this three day stress test as we march toward the game’s release. It is really viable to get your end users to stress test your application? In my mind, I would much prefer a simpler process flow that is actually used by staff, even if it doesn’t cover every possible eventuality along the way. The visual process document provides the most effective way of presenting the flow of how we go about completing our tasks. Its typically printable on one page (though it might have to be A3), it’s pinnable to your office cubicle, and sometimes as importantly, can be pasted into powerpoint presentations for the business. So how do you present your testing process?